My name is Mya Clark. I am from New Orleans, LA but currently residing in Houston, TX. I am a 34-year-old middle school literature teacher with a BSM & M.Ed in Curriculum & Instruction. I’m also a wife and mother of two. 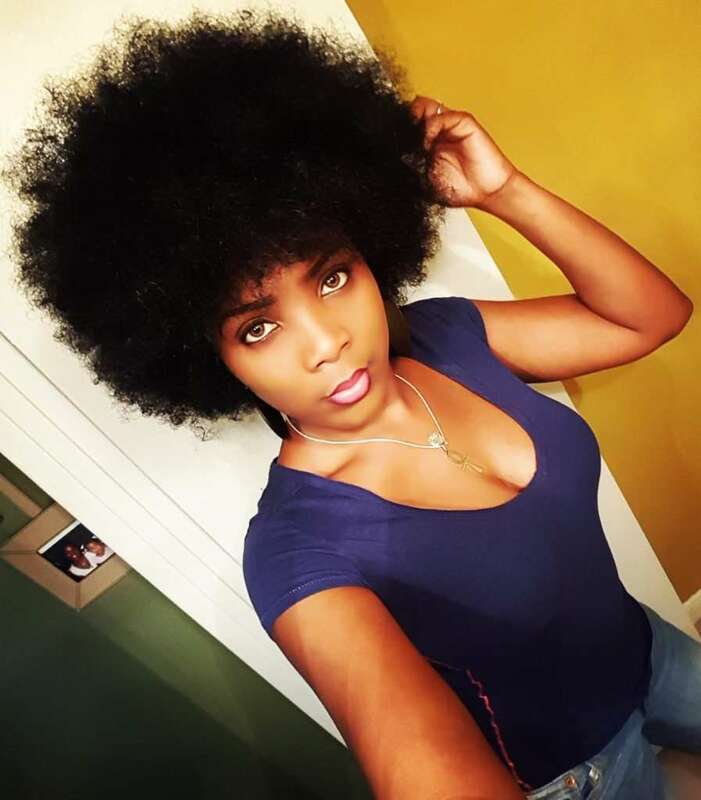 My journey back to natural included a transition and big chop. During the first attempt, I transitioned for a year. 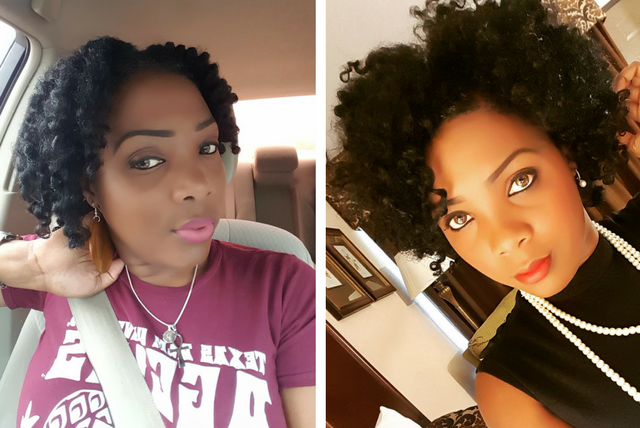 A few months into being fully natural, I flat ironed my hair for my son’s christening, which led to damage. I tried several shampoos, beer rinses, & protein treatments to reverse the damage but they all proved futile and I had to come to grips with the heat damage. After the setback, which was mostly towards the nape and bangs sections of my hair, I relaxed in Sept 2013. I remained relaxed until Feb 2014. At this point, I knew I didn’t want to try to manage two textures but I wasn’t bold enough to big chop so I got a pixie cut so I could still have some hair on top. While letting this grow out, I wore my hair in a perm rod set until it was long enough to get a sew-in. In Dec 2014, I cut the remainder of my relaxer from the top section of my hair. If I had to do it all over again I would big chop from the beginning. I believe the big chop allows you to learn/love your hair in each stage. What is your regular regimen like? I keep my regimen very simple. I wash (shampoo or cowash) then deep condition under my bonnet dryer (20 minutes) weekly. 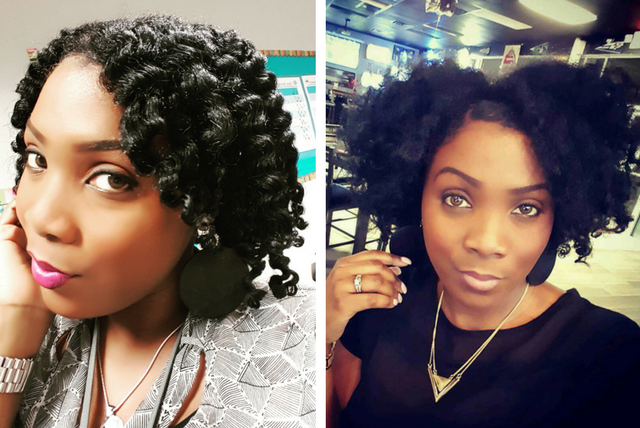 Using the LOC method, I style in a twist-out. I don’t re-twist at night. Instead, I wear a pineapple or mini-puff (when my hair was shorter). Using the pineapple method, my twist-outs normally last a week. 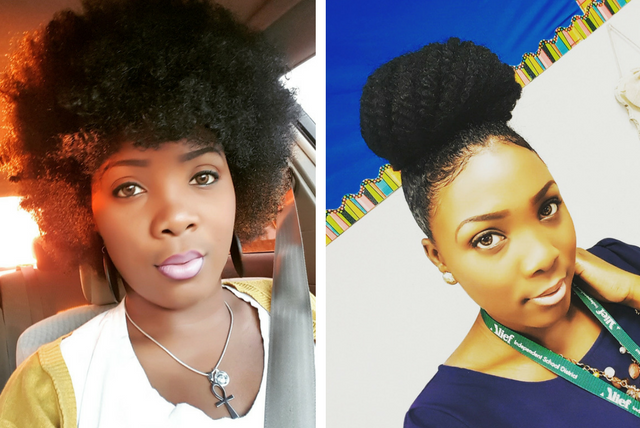 In the event of bad weather or extreme workouts, I’d high puff or bun it using marley hair. I sleep with a satin bonnet or silk pillowcase every night. What are your favourite natural oils & how do you use them? My favorite oils are my extra virgin olive oil (EVOO) and coconut oil mix that I use to seal with on wash days. I also use Jamaican black castor oil (JBCO) on my edges a few days a week. What are your other favourite hair care products? My favorite products for twist-outs are TGIN shampoo, hair mask, leave-in conditioner, twist & define cream, EVOO & coconut oil mix. For wash and gos – Eco Styler Olive Oil Gel and Shea Moisture Coconut & Hibiscus Curl Enhancing Smoothie. To unravel the twists and add some shine, I use Jane Carter Nourish & Shine. What’s your favourite way to wear your hair? 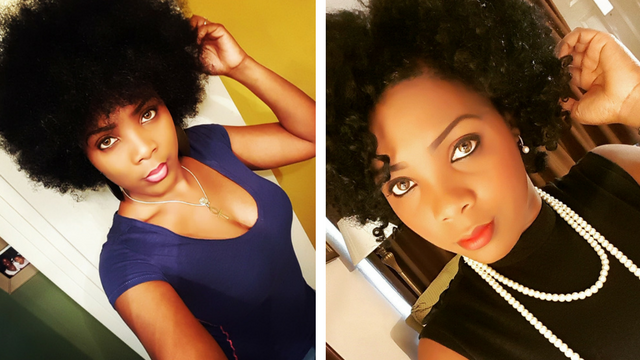 Braid-outs are my favorite style but twist-outs are my go-to style only because braid-outs take too long to dry. Do you have any preferred hair accessories/toys? My preferred hair accessories are my Sally’s brand hair pins & my stocking leg from Dollar Tree. I can achieve any hairstyle with these affordable accessories! What’s the one hair care advice you would give to someone considering going natural? If I could give the newly natural me advice, I would advise myself to be unapologetically me. Embracing my natural at every stage, every texture, & for my own personal reasons. This is the key to a successful and hair journey. There are going to be many naysayers, challenges, and lots of trial and error. 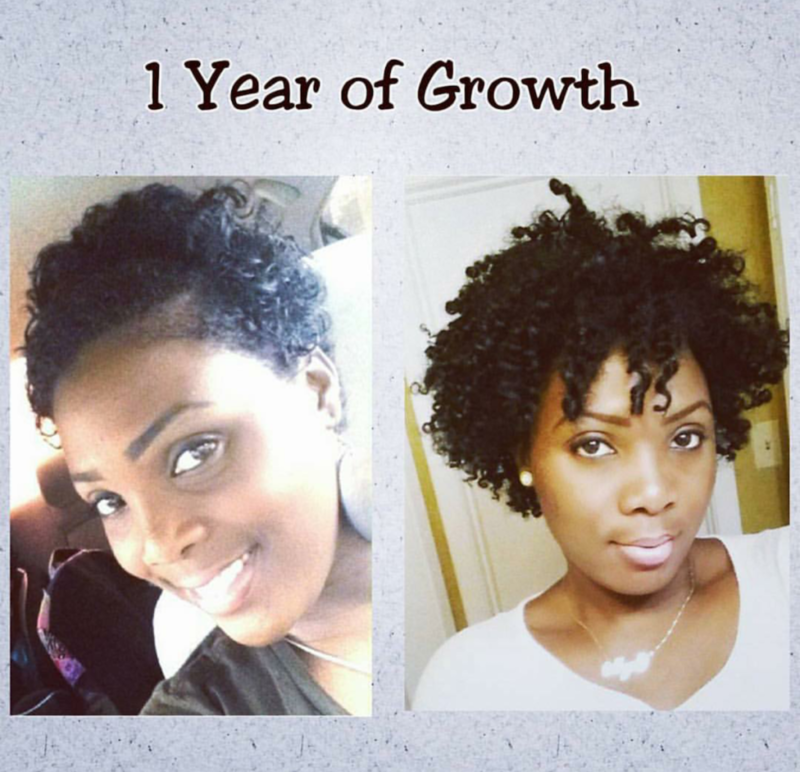 Remembering why you started the journey back to natural in the first place will get you through it.